Our own collection is designed in house to add practicality and style to your garden. 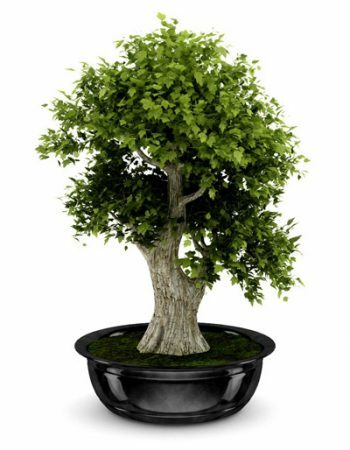 We ship healthy potted plants right to your doorstep. Each plant comes with simple care instructions, a money back guarantee, and direct access to our plant experts to answer questions.